No spam, no fuss; just the latest updates delivered right to you. 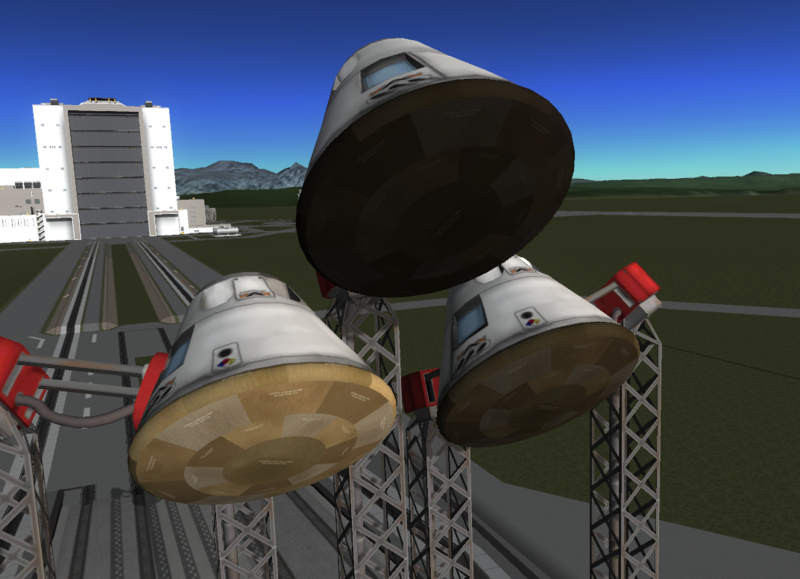 The developers behind Kerbal Space Program have been busy this week as they gear up for the version 1.0 launch of their amazing space simulation game. 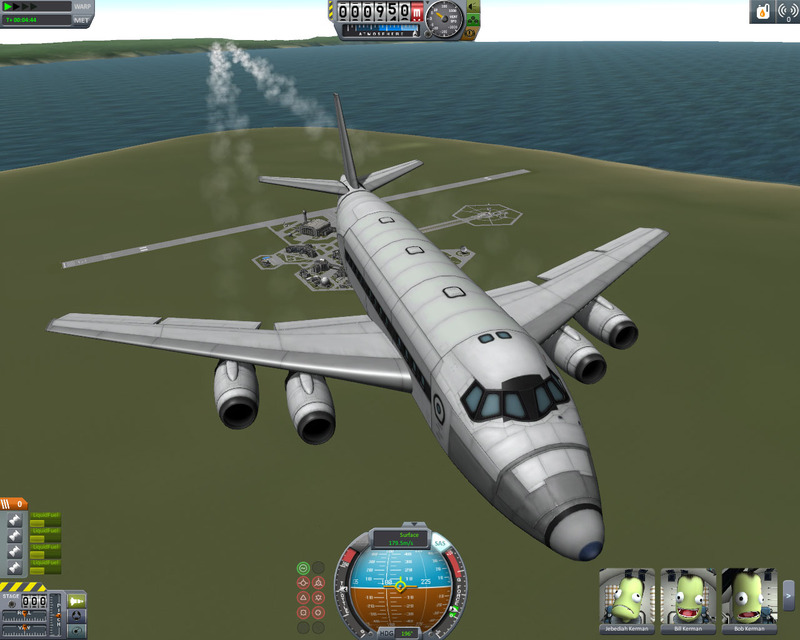 A beta version of Kerbal Space Program has been available since 2011, and the game hit Steam Greenlight in March 2013. But April 27 marks the first "complete" version of the game. A developer blog on the game's official site states that the final days of this stage of development are being spent making "cool final additions and tweaks to the game" as well as "improving that sense of completion." In what is the final note before the release of version 1.0, the developer extended its thanks to the community. "Not that this means there won’t be dev notes after the release, of course, but it’s a good opportunity to give you guys a massive THANK YOU!! 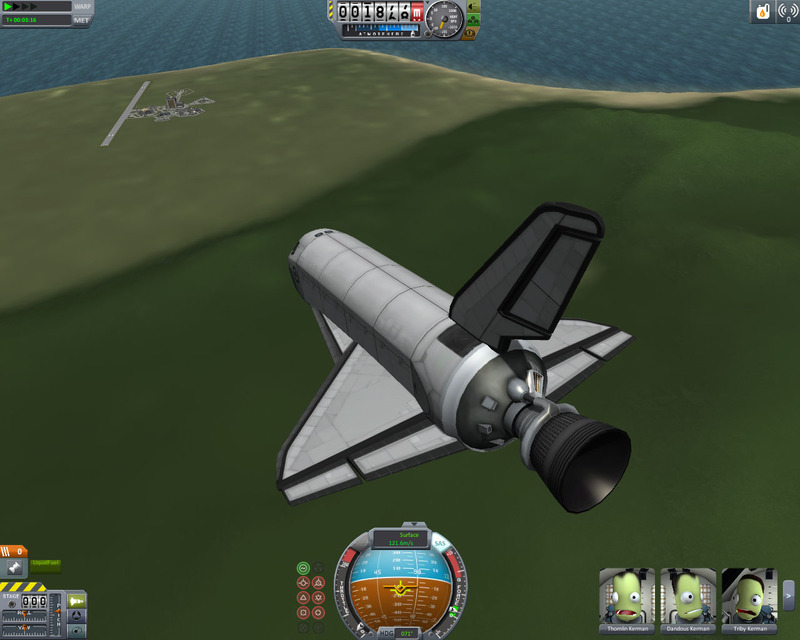 To the entire KSP community, who stood by us throughout the four years we’ve been developing the game, who believed in our crazy notion of a build-a-rocket-and-fly-it game, and who continuously supported us through good and bad times, from the humble beginnings of our weird little project, all the way through today, as we stand on the brink of this huge moment for the game, and to us." You can see some pictures of the in-progress additions to the game in the gallery below.